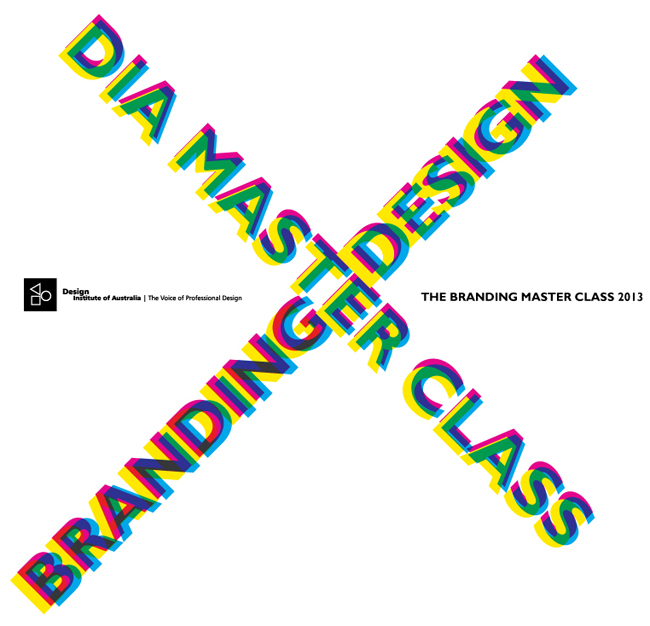 The participants of the DIA, 4th master class are all graphic designers, visual communicators with at least THREE years in the industry. It's a day for practitioners to learn more about the discipline of branding. It's being held on Saturday 14 September, 2013 in the Terrace Room at The Australian Museum on the corner of College and William Streets, Sydney. The number of tickets available for the masterclass is limited to fifteen.